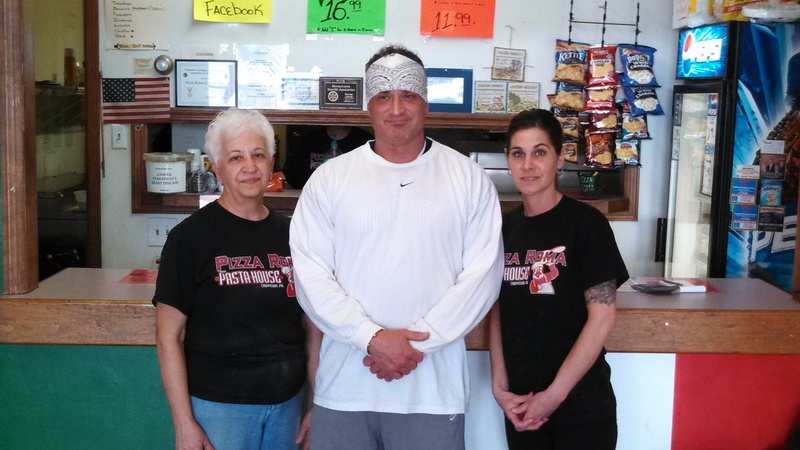 Our family owned pizza shop boasts over 15 years of experience serving homemade pizza, wings, hoagies and more. 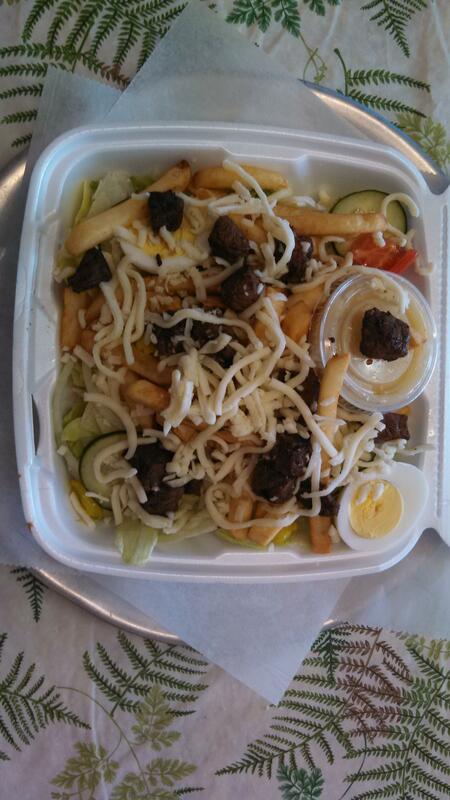 Order takeout and our friendly staff will have your meal ready to bring home. We are not your normal Italian restaurant. 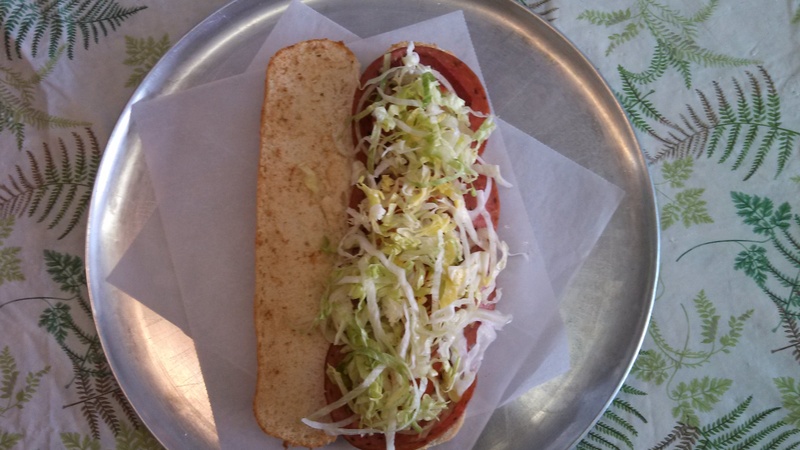 We pride ourselves on offering menu items featuring fresh ingredients and have variations for those looking for a healthy alternative. 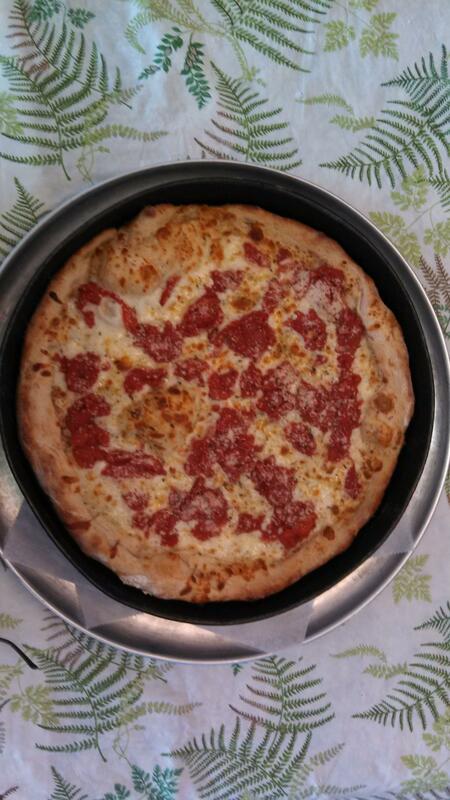 Let us be your source for pizza delivery and pickup. 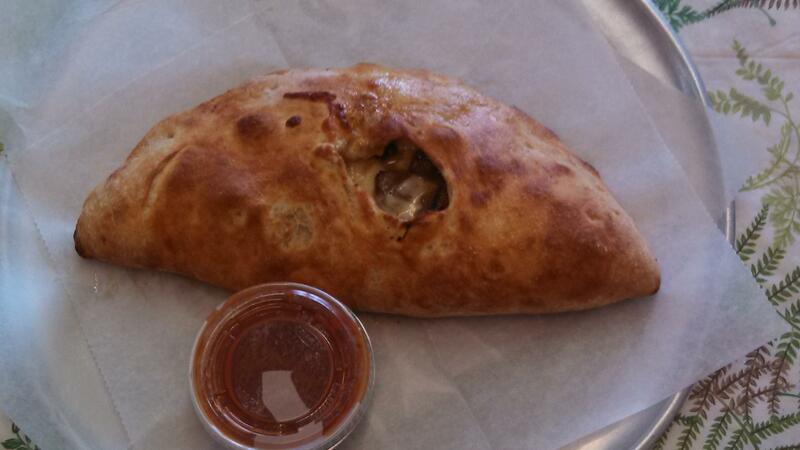 Stop in today and find your favorite menu item! 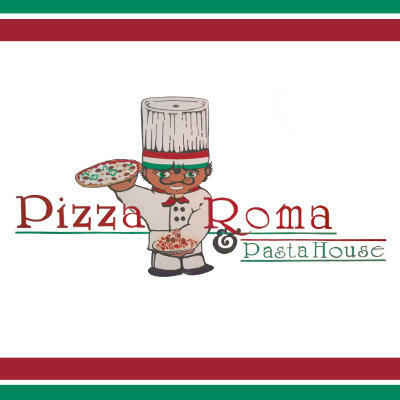 Currently there are no reviews for ' Pizza Roma & Pasta House '.